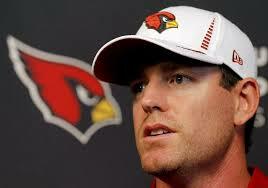 Carson Palmer is thrilled with being an Cardinal and with his new coaching staff, Mike Silver of Yahoo Sports reports. 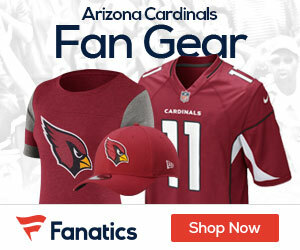 “Just playing against him for all those years, I knew he was tough,” Arians says. “The injury was unfortunate – I don’t know if we’d have beat him had he played that whole game, and we went on to win the Super Bowl. He’s as pretty a deep-ball thrower as I’ve ever seen, and he has a way of making a rapport with his receivers.